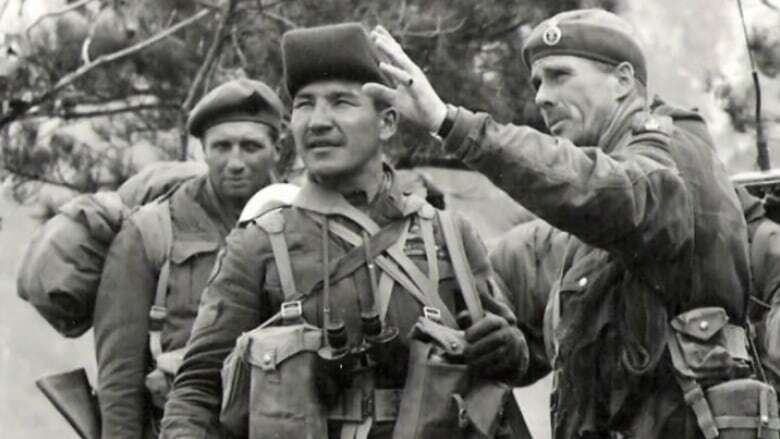 Our soldiers fought for the shared values of freedom and democratic rights for all, but these soldiers returned from the war and quickly realized those freedoms and rights did not equally apply to them as they did their non-native comrades, writes Gordon Peters. 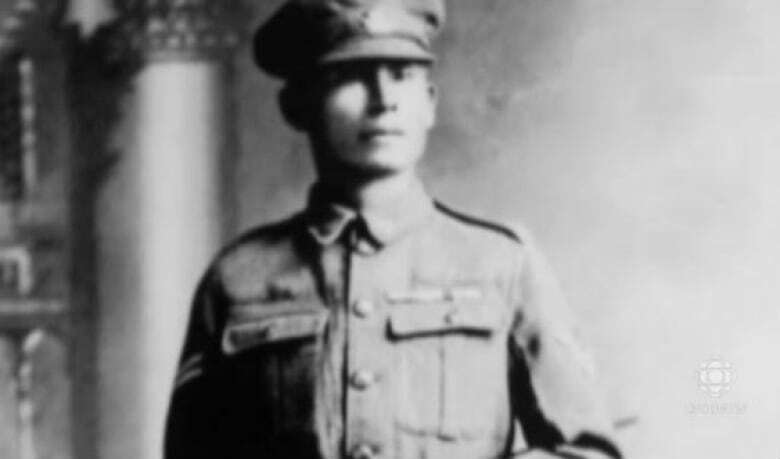 As a sniper in WW I, Francis Pegahmagabow was deadly accurate, and although difficult to substantiate, was credited with 378 kills. The Ojibway war hero, from the Wasauksing First Nation, faced poverty and persecution when he returned to Canada. (CBC)Upon returning home, many also learned that their reserve lands had been sold to the Soldier Settlement Board. This process converted reserve land to “fee simple” land, reducing the overall size of reserve areas and ultimately the treaty responsibilities tied to that land. It also enabled the purchasing of land within the reserves by non-natives, further encroaching on traditional territories. This article was published on the website of the Association of Iroquois and Allied Indians. It has been republished with permission. Grand Chief Peters is Lenape from the Delaware Nation Moravian of the Thames and is a member of the turtle clan. Peters has worked with First Nations both politically and non-politically for 35 years. 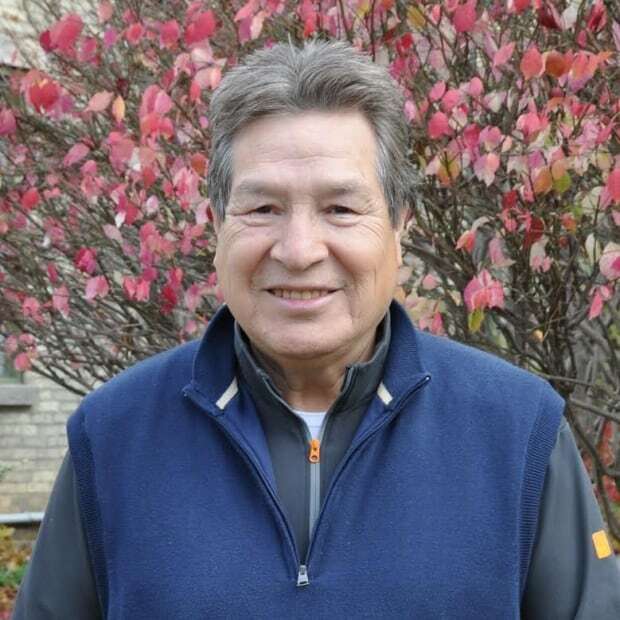 He is currently the Grand Chief for the Association of Iroquois and Allied Indians and Peters has owns and operates a negotiation and consulting business.